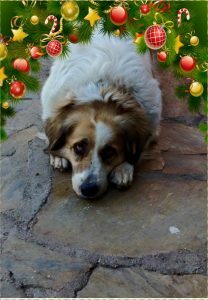 HELP BUY A KALKAN STREET DOG OR CAT A CHRISTMAS DINNER THIS YEAR! 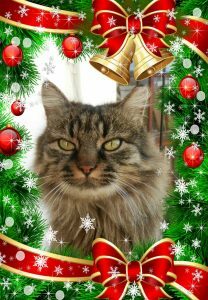 Every day between 1st December and Christmas Day, we will reveal a Christmas themed photo of some of our well known street residents on our Friends of KAPSA Facebook Group. 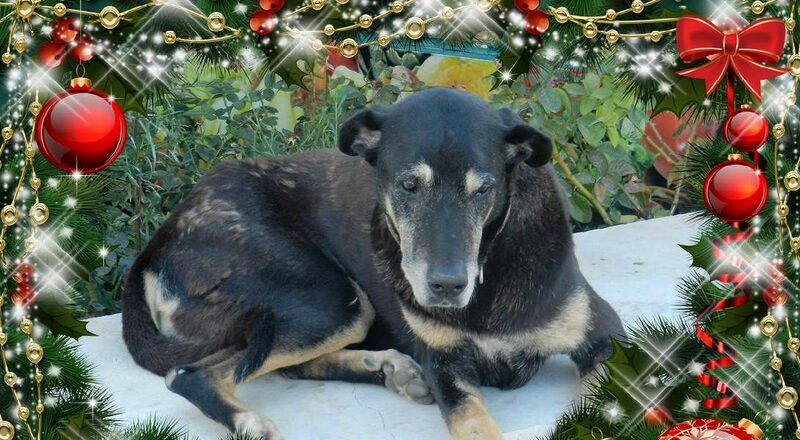 Each Christmas Dinner costs £5 and you will be helping all of the Kalkan street animals. 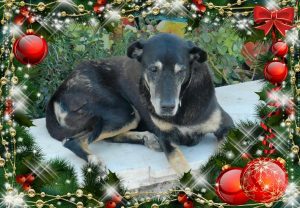 Do please join the group to see the new photos each day and of course, donate via the Paypal button or visit our Donate page for other ways to send your Christmas Dinner Advent donation. IMPORTANT!! PLEASE MAKE SURE YOU WRITE ‘ADVENT APPEAL’ IN THE PAYPAL NOTES SECTION, AND CHOOSE TO PAY VIA FRIENDS AND FAMILY SO WE ARE NOT CHARGED FEES. 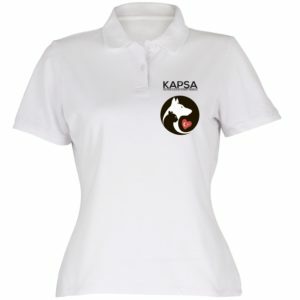 Here the first few days photos, just to get you in the mood.